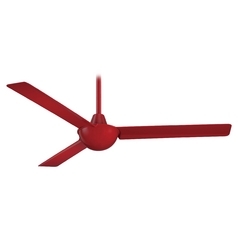 The following are detailed specifications about the 52-Inch Modern Ceiling Fan Without Light in Black Finish. Please see the "Recommended" tab for compatible accessories that go with this fixture. 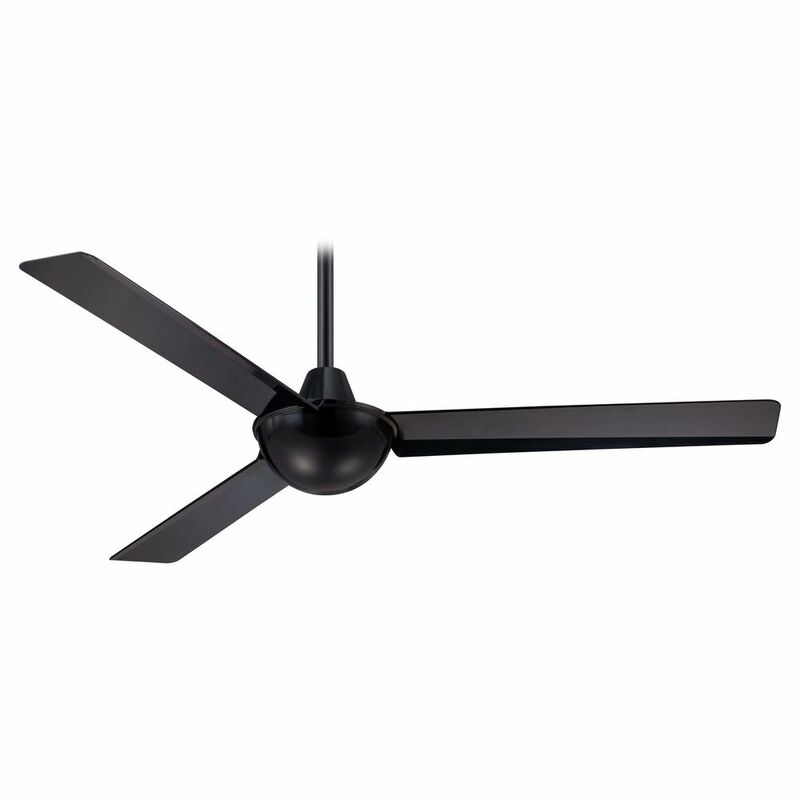 This 52-Inch Modern Ceiling Fan Without Light in Black Finish is part of the Kewl Collection from Minka Aire. The following items are also part of the Kewl Collection.